Connect your bare hard drive or SSD to USB port of? your computer - no installation necessary. Useful for reading old internal hard drives on a new computer or restoring data from a broken external hard drive. Multi function : Use 7+ 6PIN SATA Laptop CD-ROM. 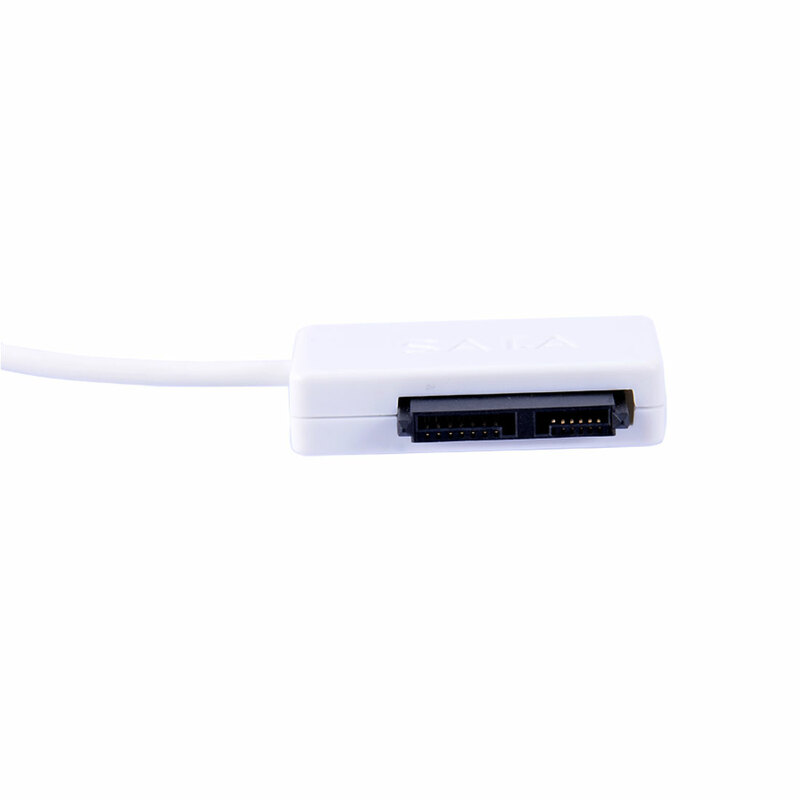 Connector(s) B: SATA 6+7 13pin; Cable Length: 27.5cm/10.8"